Stocks in aged care providers tanked on Monday, hit by news of the Royal Commission into the aged care sector. 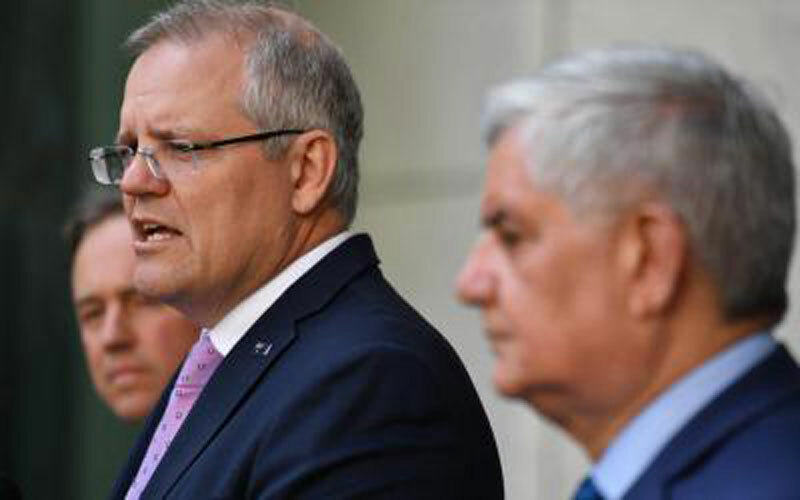 Prime Minister Scott Morrison made the announcement on Sunday following a string of “disturbing” revelations into elderly abuse in the residential aged care sector. The inquiry will also cover care for young people with disabilities living in aged care settings. ASX-listed aged care providers Regis, Estia, Japara and Aveo lost nearly $500 million in combined market value on Monday, with stocks tumbling as much as 21 per cent after the announcement. Estia closed 18.6 per cent down at $2.41, with Japara and Regis closing 17 per cent down. Aveo Group dropped 7.2 per cent to $2.06. The sector provides services to more than 1.3 million Australians, with 240,000 people currently in aged care. The decision to set up a royal commission comes ahead of Four Corners’ latest two-part investigation into the aged care sector which will air on Monday night. The Urban Developer reached out to aged care providers Regis Healthcare, Japara and Aveo for comment. A spokesperson for Aveo said that the company is not planning to respond to the announcement . Regis Healthcare said that the company supports the establishment of the royal commission. Japara did not respond at the time of publication. Aged care provider Estia, whose shares fell 18.6 per cent on Monday, released a statement in support of the royal commission. 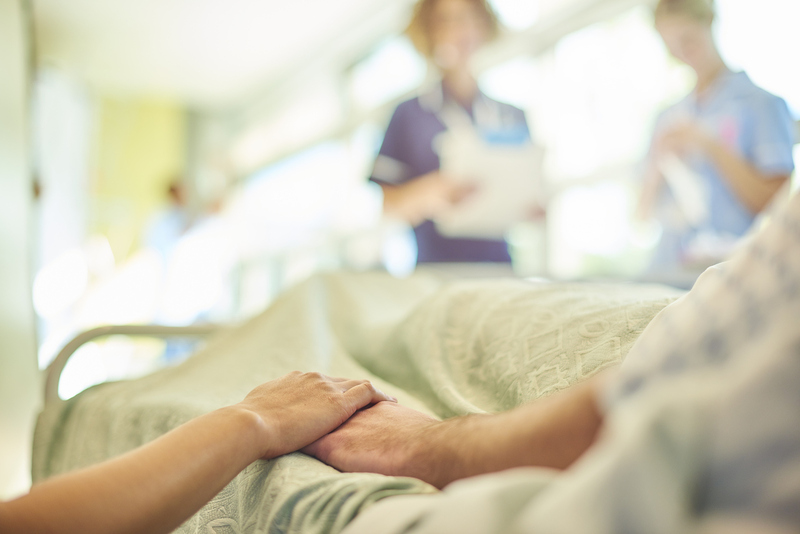 Estia chief executive Norah Barlow said the group welcomed scrutiny of the sector and any measures that would help ensure the safety and quality care of its residents. “Caring for the elderly is a privilege and enormous responsibility. We will continue to work with government to build a viable sector that older Australians deserve,” Barlow said. Chief executive of aged care industry group Leading Age Services Australia Sean Rooney said that there is a “mismatch” between the needs and expectations of older Australians and the services that aged care providers are funded to deliver. Australian Unity echoed Leading Age Services Australia’s call to combat the shortfall in aged care workers. “We particularly welcome any focus on how Australia addresses the looming shortfall in aged care workers,” an Australian Unity spokesperson said. The Australian Medical Association, Disabled People’s Organisations Australia and Dementia Australia joined peak body for the not-for-profit aged care sector, Aged & Community Services Australia, in welcoming the royal commission.